I hope you had a blessed Christmas. Ours was wonderful. 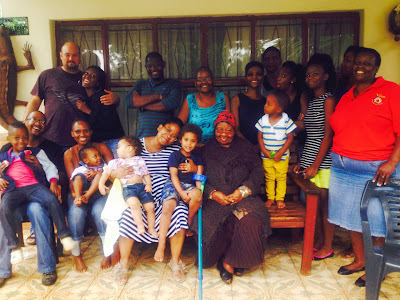 My four siblings and their families came over for an early dinner and we had loads of fun.